When beauty and productivity intersect. The contest runs from June 11, 2018 to September 11, 2018. One amazing laptop winner announced every month and it could be you!! Work in luxury with this 13-inch 2-in-1 featuring a superior display. 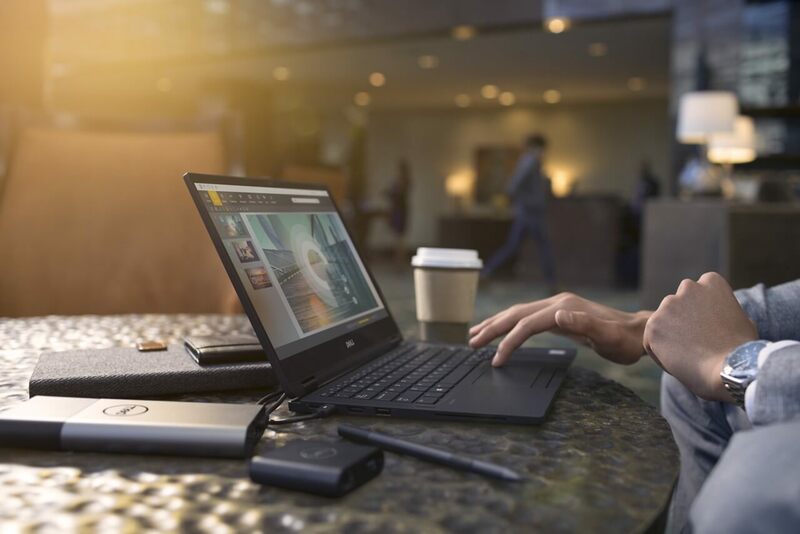 Intel® processors, exceptional security & battery life keep you productive anywhere. 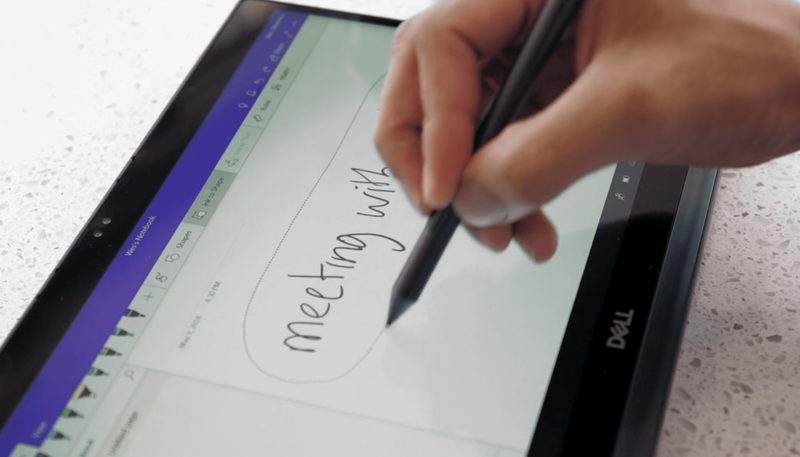 Stay engaged during your day and discover outstanding flexibility with a touch screen that lets you quickly access applications or use an optional active pen for fast note taking. How amazing is this Dell Laptop? Newly designed with superior performance and premium features. 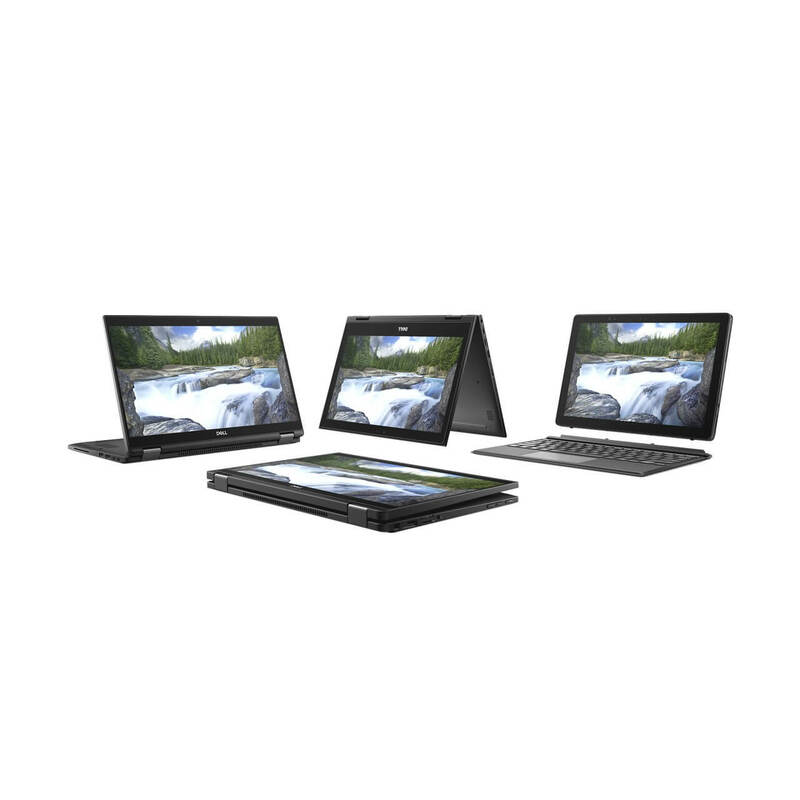 The Dell 7390 is a small and light 2-in-1 laptop that converts to a tablet, includes a smart active pen and solid security features with Dell ControlVault 2.0. 1 winner announced each month. You only have to enter once for a chance to win 1 of 3 Laptops! Winner announced each month for entries submitted between June 11, 2018 and September 11, 2018. ﻿There is no purchase necessary to enter the contest. Only one entry required for a chance to win the monthly draws. Contest entry deadline is August 15, 2018 12:01am PST. Winner announced each month for entries made between May 15, 2018 and August 15, 2018. Prize One: Entries between June 11, 2018 and July 11, 2018. Winner will be verified and announced on or before July 21, 2018. Prize Two: Entries between June 11, 2018 and August 11, 2018. Winner will be verified and announced on or before August 11, 2018. Prize Three: Entries between June 11, 2018 and September 11, 2018. Winner will be verified and announced on or before September 21, 2018.